Deepika Padukone unveiled her first look from her upcoming film Chhapaak on Monday. The movie is based on the life and experiences of acid attack survivor Laxmi Agarwal. 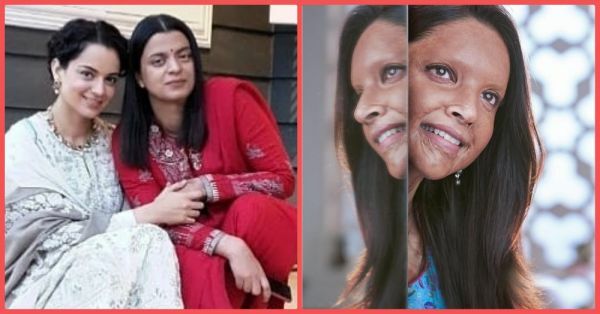 While Deepika's look was praised by the entire film industry, the actress found her biggest cheerleader in Kangana Ranaut's sister Rangoli Chandel, who is also an acid attack survivor. "No matter how unfair and unjust the world is we must not reflect what we hate. 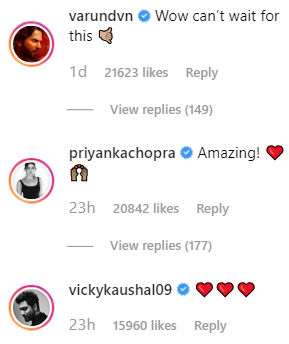 This is commendable on Deepika Padukone and Meghna Gulzar's part. Being an acid attack survivor, I pledge to be their biggest cheerleader," tweeted Rangoli. According to statistics, there are 250 to 300 acid attacks reported in India every year, despite laws restricting the sale of acid or other deadly chemicals, reports Stop Acid Attacks, a non-profit group. Rangoli Chandel is one of the survivors who is an inspiration to many. Rangoli was 23 when she was attacked with acid by an unrequited lover. In an exclusive interview with a digital portal, she finally opened up and shared the dreadful trauma. She lost 90% vision in one of her eyes and has a dysfunctional breast. She said that she got the best possible treatment in the country and Kangana was a pillar of strength all through the ordeal. 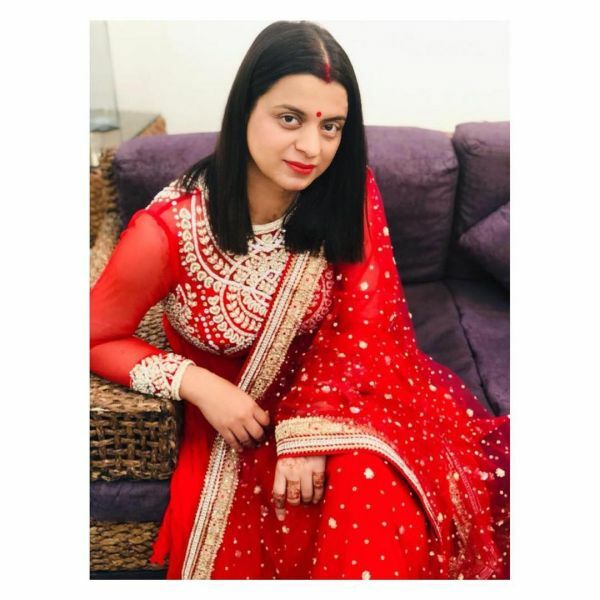 Rangoli's journey when she was getting her scars treated was extremely painful, both physically and emotionally, "I had to get skin from thighs and get grafting done. It took 57 surgeries. The physical pain was excruciating and at 23 the mental trauma was painful. Kangana was a struggler back then but she brought me here. My parents couldn’t bear seeing at me in that scene then. You don’t get this strength easily. 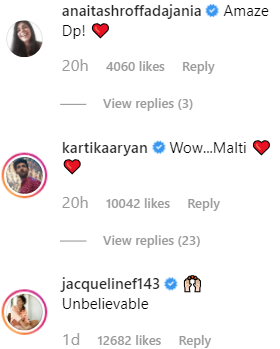 My parents were doing their filmy drama ki iski shaadi kaise hogi, kya hoga iska. 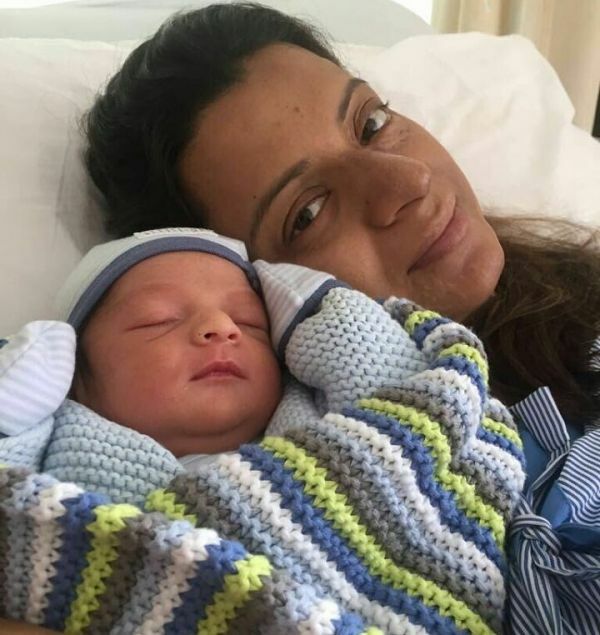 Once I came back from hospital, Kangana would personally sponge me. The grafting was freshly done and it needed care. Kangana never cried in front of me but I could sense her tears." 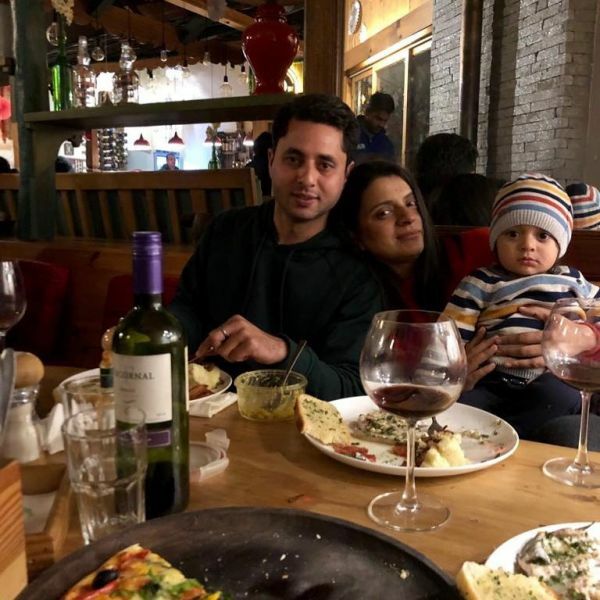 Despite all the hardships and traumas, Rangoli was able to restore her life back to normal and has been working as Kangana's manager since 2014. 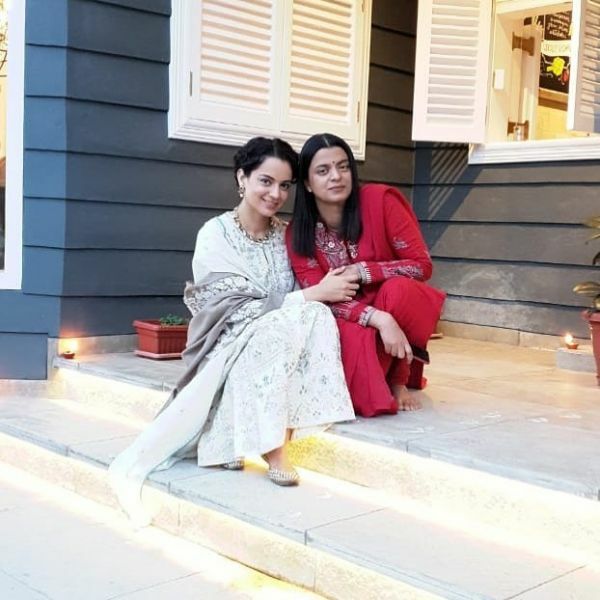 Kangana Ranaut, who has often said in interviews that Rangoli is one of her biggest strengths, feels that her sister is the real hero. "Rangoli is a real hero and she should get her due... Rangoli's story is extremely sensitive," Kangana has been quoted saying. 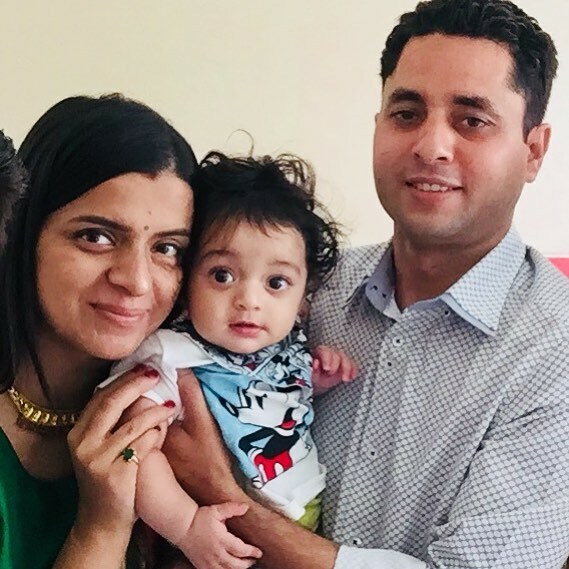 Rangoli Chandel married businessman Ajay Chandel in 2011 and the couple welcomed their first child, son PrithviRaj, in November 2017. Rangoli's story is inspiring and we salute her indomitable spirit. Apart from Rangoli, Deepika's look amassed appreciation from her close friends. 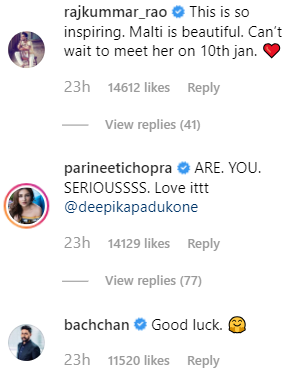 When DP posted the first poster of the movie on Instagram, she got numerous heartfelt messages and wishes for her upcoming venture. Hubby Ranveer Singh posted the sweetest message: "Astonishing! 🌟 What a remarkable prospect! Proud of you baby! 😍 I love you! ❤️Go get ‘em! ✊🏽"
Other people from the industry followed soon after. Chhapaak is scheduled for release on January 10, 2020.